We also need to keep in mind that British people always use please, thank you and sorry in their conversation. In other words, these words are very common in English language and can never be overused. There’s no place like London. It is probably the greatest city on Earth; however, there are simply too many things to do and see in London to approach it without a proper guide. That’s why we created the My LONDON program with our long term partner and one of the best language schools in the UK, St. Giles. 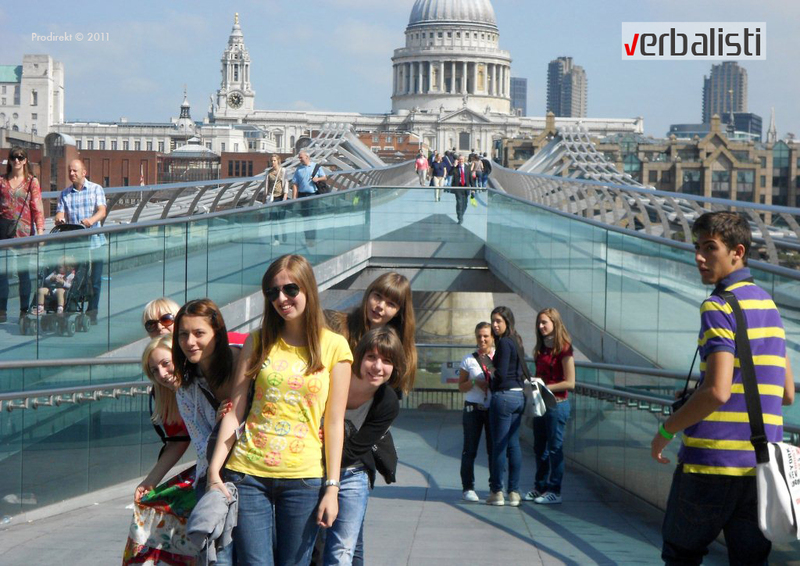 A Verbalists’ guide has been taking the language network’s students on unforgettable journeys through London for seven years now, making sure they make the most out of their language trip. Enroll here and reserve your place on time. London’s calling!